This sale is for 48 hours ONLY that is going on right NOW and will end on Sunday, February 3, 2019 @ 7am PST!! It is called 'Celebration Tags'! What a super fun set! I absolutely LOVE it!! I absolutely LOVE how it turned out! Such a super fun set!! I started out wanting to make a cute tag with the set, but then my mind kept saying shaker! So I used the tag dies from the set to make my shaker window!! I then die cut the adorable cupcake! I stamped the sprinkles on the frosting! I put Glossy Accents on some of sprinkles and then sprinkled glitter on before it dried! Love the added look! The curved die banner in the set works perfectly with all the cute sentiments! I decided to stamp Happy Birthday To You.' on my banner for this first card!! I'll be using this set again soon!! So fun!! 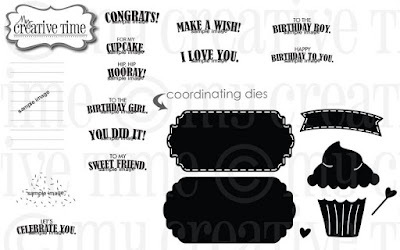 Come hop along with us for some AMAZING inspiration using this new "Celebration Tags"!! WOWWEEEEEEE......Your SHAKER card is FABULOUS my friend! I LOVE how bright & happy it is! :) GREAT JOB! Awe, such a sweet shaker card. How creative, using this new kit. OMG Miss Kendra WOW What a Gorgeous Card!! 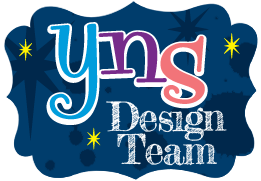 Your Shaker is so Beautiful...as is your embossed background just all of your Brilliant and Ingenious ideas sure do showcase this new set in a most incredible way!! GREAT JOB!! Adorable! I love that you used this new set to create a happy shaker card! So fun! type of card). It's a gorgeous design. OMG!! Love how you used this for a shaker..genius!! Gorgeous and sweet, love the shaker element! Your shaker card it fabulous. Great card design! The sprinkles are so pretty. 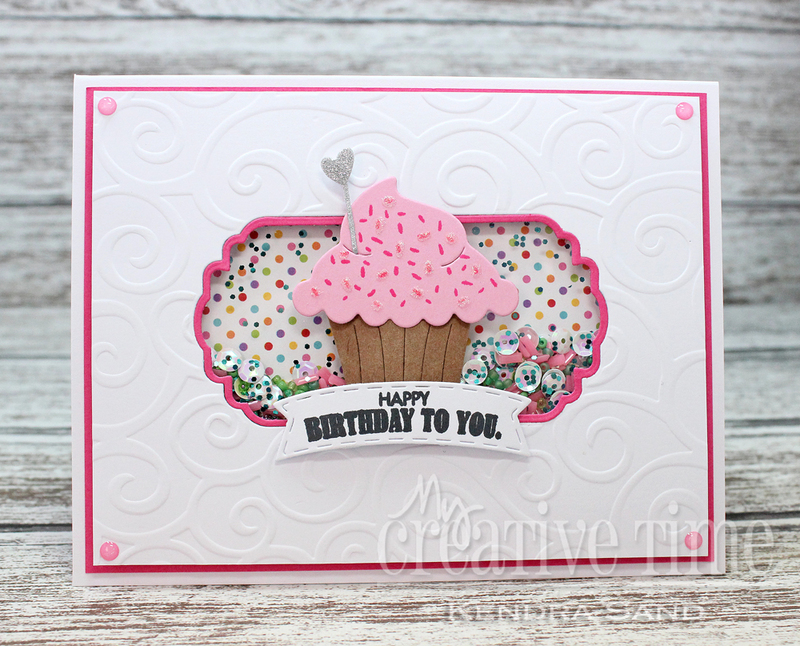 Adorable shaker card and I love the embossed background! This shaker is just AMAZING!!! Love this card!!! You always make the cutest shaker cards! Love it! Cute shaker card for this cupcake and I like the embossing.